So When I made this Ethiopian Gomen Wat recipe, I steamed frozen collard greens in a foil-wrapped package along with other vegetables. I’ll post how to make this simply and easily in the pressure cooker, although of course this can be done stove-top as well. 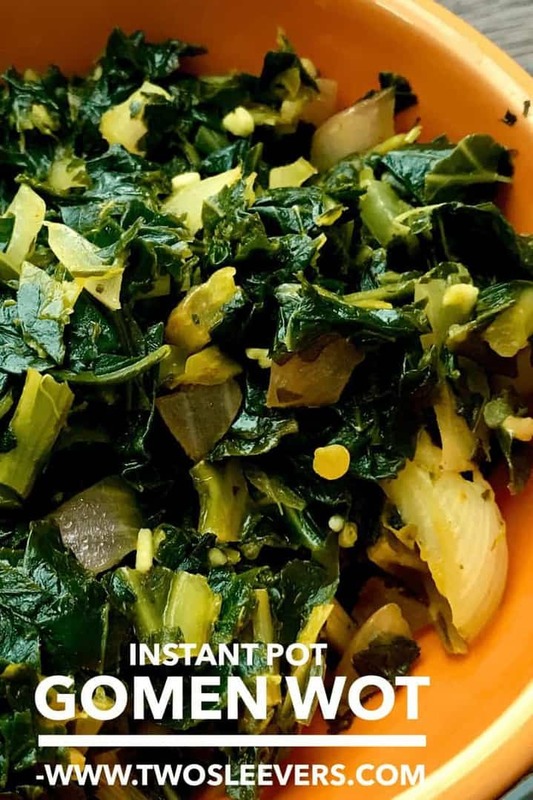 I’m going to post this as a PIP recipe, just the way I made it because I think making it PIP also ensured that the collard greens didn’t get water-logged and need a lot of cooking to evaporate the water that pressure cooking invariably leaves. I’m also providing stove top instructions below. When I made this, I also cooked red lentils for Mesir Wot at the same time and since both things cooked in 5 minutes, that worked out really well. 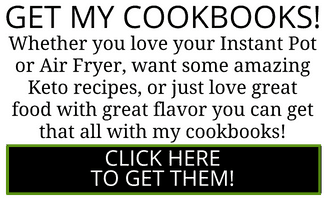 That to me, would be the advantage of doing this in the pressure cooker vs. cooking on the stove, as well as not having to stir or babysit in any way. Finish in a small pan on the stovetop. 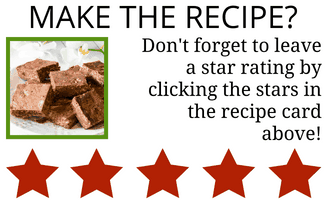 LOOKING FOR MORE DELICIOUS ETHIOPIAN RECIPES? 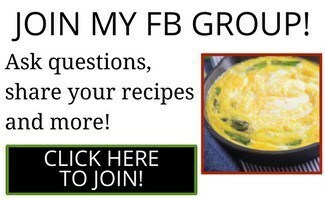 CHECK OUT MY ETHIOPIAN CHICKEN STEW RECIPE! 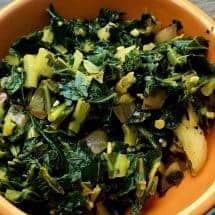 Make authentic vegetarian Ethiopian Gomen Wat made at home within minutes. 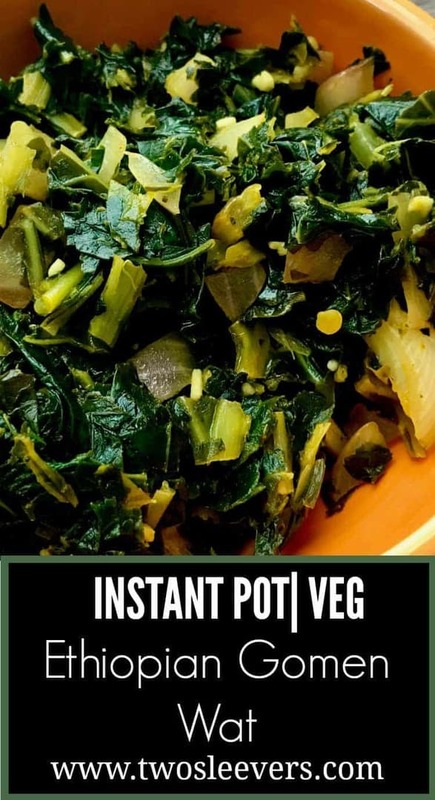 Quick Instant Pot recipe makes healthy eating a lot easier! Place frozen collard greens and spices on a sheet of foil and make a packet out of it. Alternatively, place these ingredients in a heat proof bowl. In the liner of the pressure cooker, place 2 cups of water and a trivet. Place the vegetable packet on top of trivet. Steam with the vent closed for 5 mins, and release pressure quickly. Heat a saucepan and when hot, add oil. Carefully remove the vegetables and place into the hot oil and sauté for 2 minutes. Sauté onions and garlic, and add collard greens and spices. Add 1/2 cup of water, cover the pan, and cook the greens until tender and done, about 20 minutes. Season with vinegar and taste adjust as needed. Question: I’m a bit confused. How do I cook the Gomen Wat & Misir Wot at the same time in one pot? 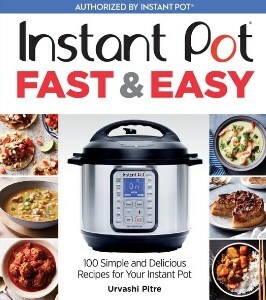 Does it require 2 pots inside the Instant Pot? I really want to try this since I have learned to make Injera at home and don’t want any additional heat in my tiny kitchen. Yes pot in pot. Gomen in one and misir in the other. Just use frozen collards and wrap in foil so they don’t overcook.